Garrison, Mark B., Charles E. Jones, and Matthew W. Stolper. 2018. 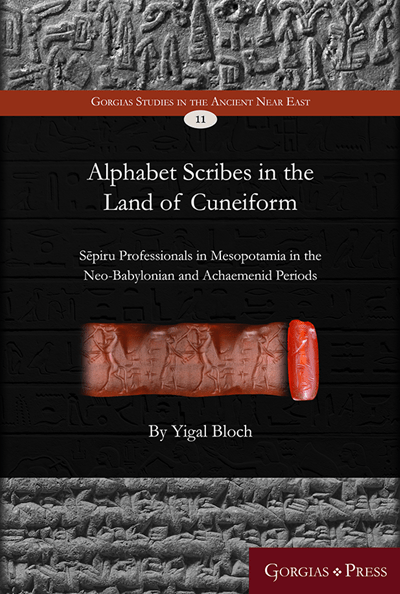 Achaemenid Elamite Administrative Tablets, 4: BM 108963. Journal of Near Eastern Studies 77(1), 1-14. Briant, Pierre. 2018. 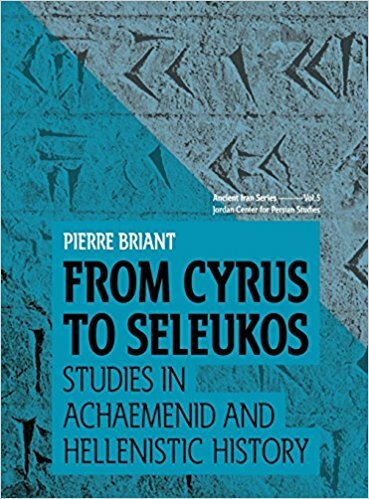 From Cyrus to Seleukos: Studies in Achaemenid and Hellenistic history (Ancient Iran Series). UCI Jordan Center for Persian Studies. The present volume is a collection of articles published in English by Professor Pierre Briant of the Collège de France, in various forms over the past three decades. Pierre Briant has been instrumental in the recent revival of Achaemenid history, and the way in which he has achieved this is instructive for the future generations of historians to come. One can state that Briant’s approach to history is very much in the French tradition: it engages with both narration and a thorough historiographical methodology, making his work so distinctively rigorous and compelling at the same time. Another important contribution made by Briant’s work concerns the changing scholarly interpretations of the relations between the Achaemenids and Alexander in the longue durée. Since the major corpus of Pierre Briant’s work was originally composed in French, I thought that it would be beneficial to many English-speaking students, as well as educated readers and experts in the field, to have access to these important essays in a single volume. I have tried to keep articles in their original publication format and style, wherever possible. This volume is a special tribute to an important historian of our time, from which current and future students of Persia will have much to learn.